I'm suffering from the worst hangover ever today. I'm probably the worst daughter to have on mother's day. I've been huddled on the sofa looking like death. I've had a nice week though, so I wanted to share it with you, and I'll also tell you the winner of the giveaway. 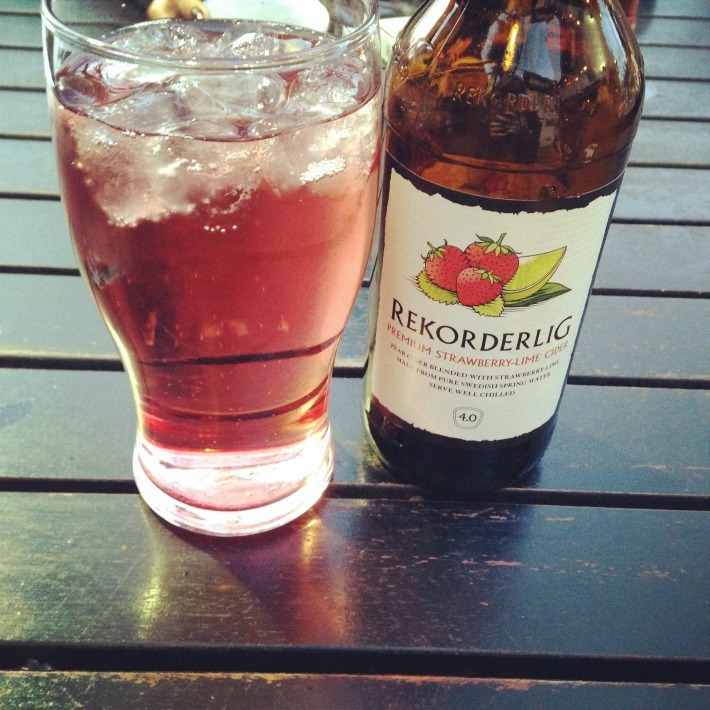 On Thursday I met with my one of my friends from university. 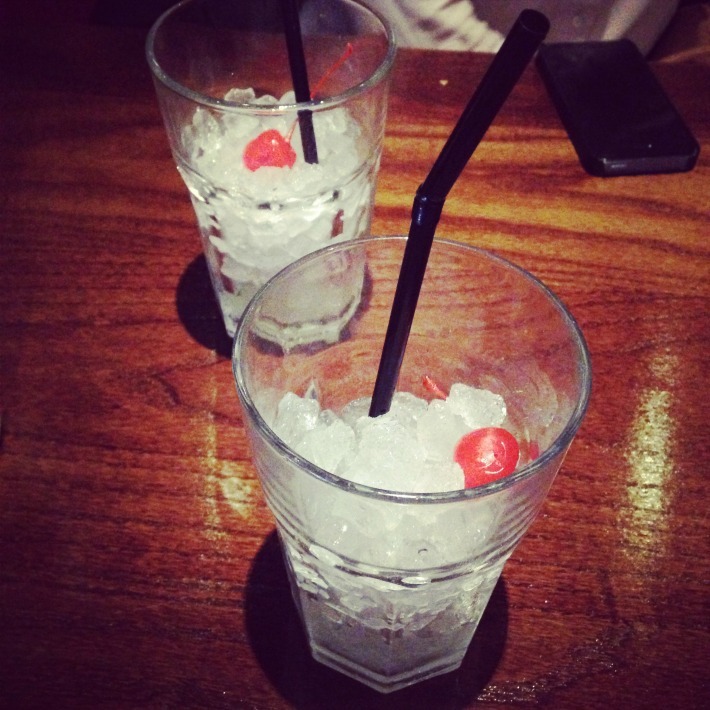 We went to TGI Friday's for a catch up and some food. It was nice to see her after so long, although I don't think the waitress was too keen on us talking whilst she was trying to get our order. We just had so much to catch up on! It was quite brief as she had to get back home for work but it was lovely to see her. I've been taking on lots of hours at work so it gave me something to look forward to when I finished early. I'm still trying to see all my friends at the moment and it's been so nice seeing them all. It's a shame that I don't have time to see some of my friends in Southampton though. But there's always my week off over Easter! After the snore fest that was Wolf Hall, I've started another book. 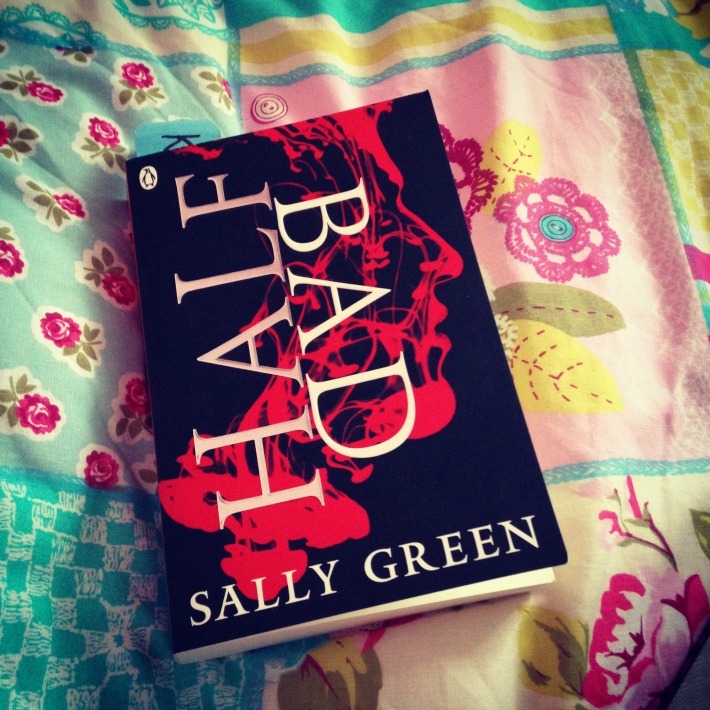 I've heard great things about Half Bad. It's about a boy called Nathan, whose father is a Black Witch (and the most dangerous witch in the world) and his mother is a White Witch. It follows his struggles in society as he tries to get to grips with his own identity and fight off those who want to use him, or simply want him dead. So far it's a great book, I'm looking forward to seeing what will happen at the end. What books are you currently reading? Let me know in the comments! 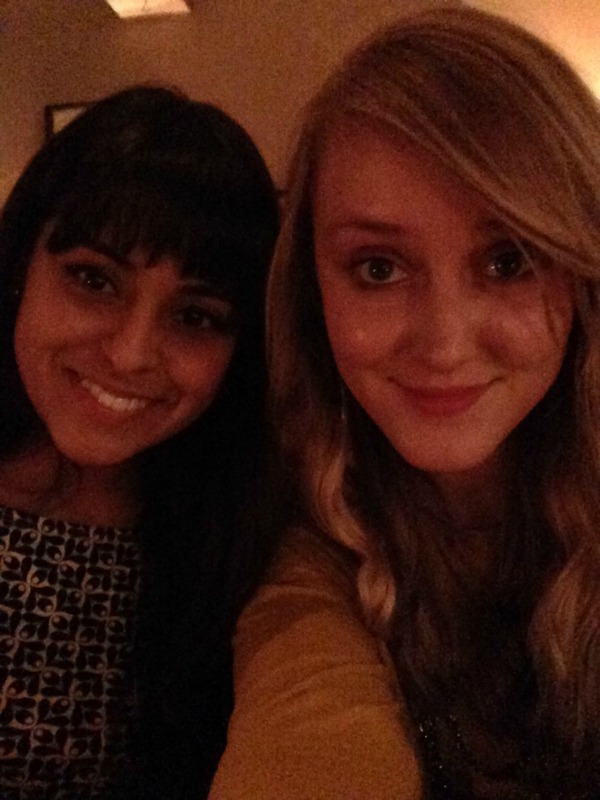 On Saturday I met up with my friend Simron for dinner at Bill's, cider in the pub and wine at a fancy bar. It was such a nice evening, and we had a great catch up but I drank wayyyyyy too much. I was a horrible mess, and let's say no more because it wasn't pretty! So embarrassed. I'm not drinking like that ever again...and I'm definitely not just saying that. The dinner at Bill's was very yummy! I had risotto and man, it was v. good! I'll be writing a blog post up about our dinner soon. I was hosting a giveaway for Mother's Day and the winner has been chosen at random. I'm looking to hold a proper giveaway off my own back when I reach 500 bloglovin' followers. I'd like to know what you'd want me to give away. Beauty item? Book? Voucher? Leave any suggestions in the comments! I hope you've had a lovely weekend. RESTAURANT REVIEW | 7BONE BURGER CO.